To say Oregon is a unique place would be a vast understatement. The region is one of North America’s most breathtaking but it has more than natural beauty to offer. An Oregon wedding has a lot to offer. 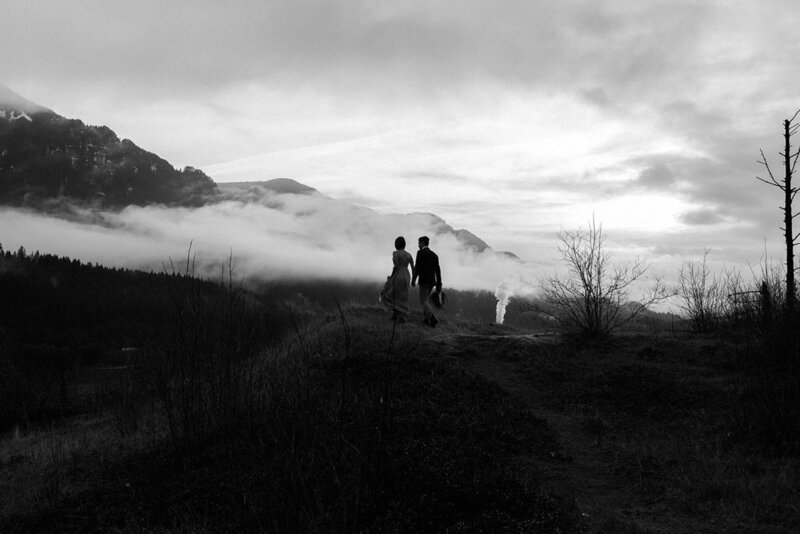 Oregon’s a great destination for adventurous couples looking to elope or get married. This is due to the variety of locations available. The state has a bit of everything. Windswept beaches to snowy mountains, clear lakes to sand dunes, and rain forests to lava beds. Most of these landscapes are not too far away from each other and often overlap. 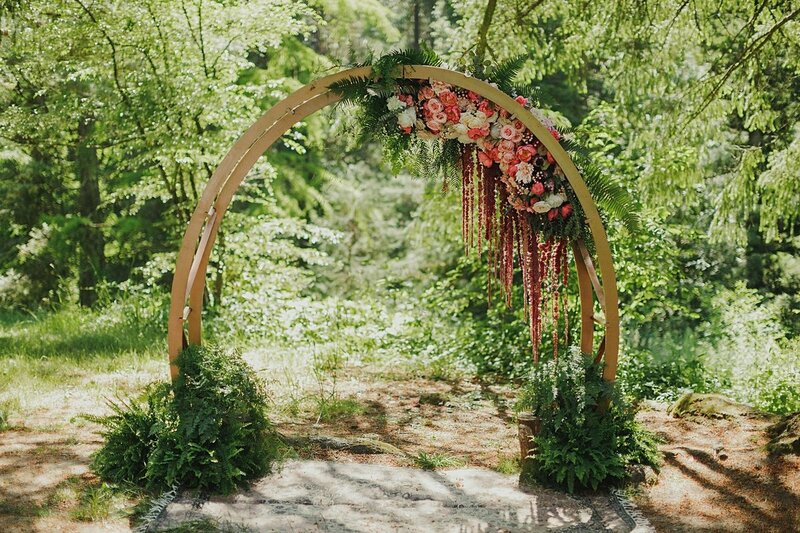 This gives Oregon endless possibilities for awesome elopement ceremony backdrops. Oregon experiences seasons more than its famous neighbor to the South. You can choose between snow, sunshine, foliage, or wildflowers. The unpredictable weather will make getting married here, more of an adventure. 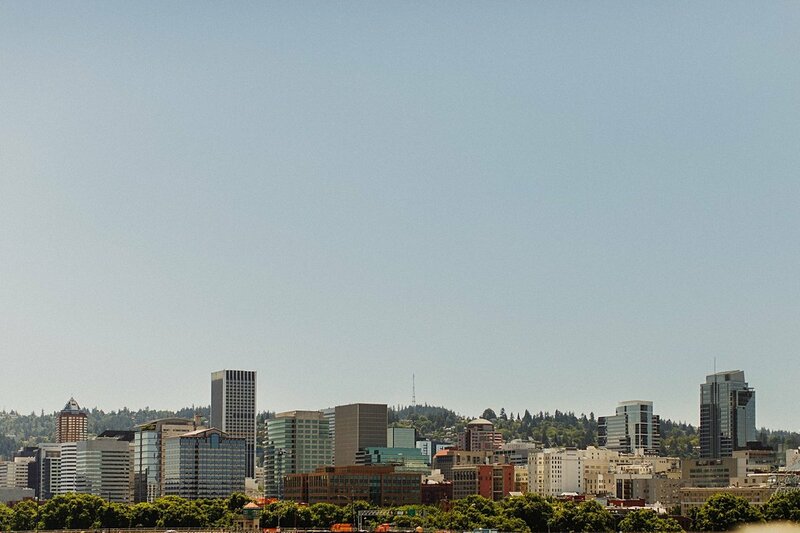 Besides the stunning natural beauty Oregon provides, it’s also known for its friendliness. Portland, the states largest city, is full of character. It’s also a great jumping off point to explore many amazing places. 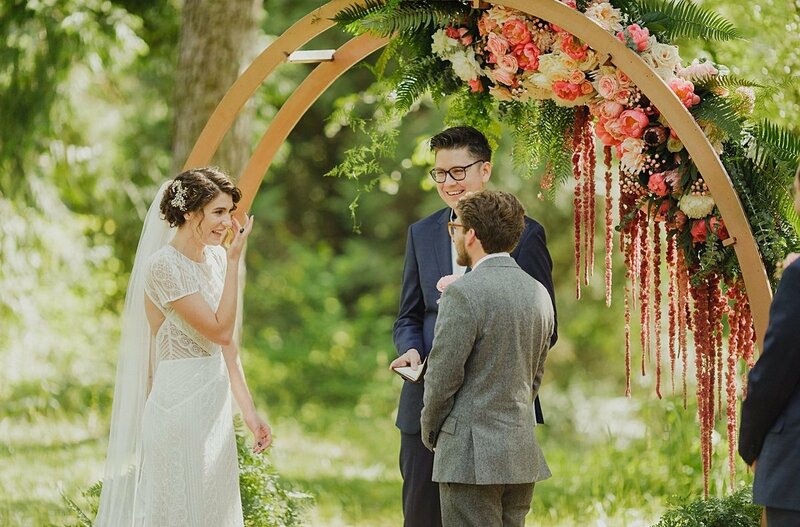 Many are perfect for an adventurous elopement or outdoor wedding ceremony. Places like the Columbia River Gorge, Canon Beach, and Mount Hood. 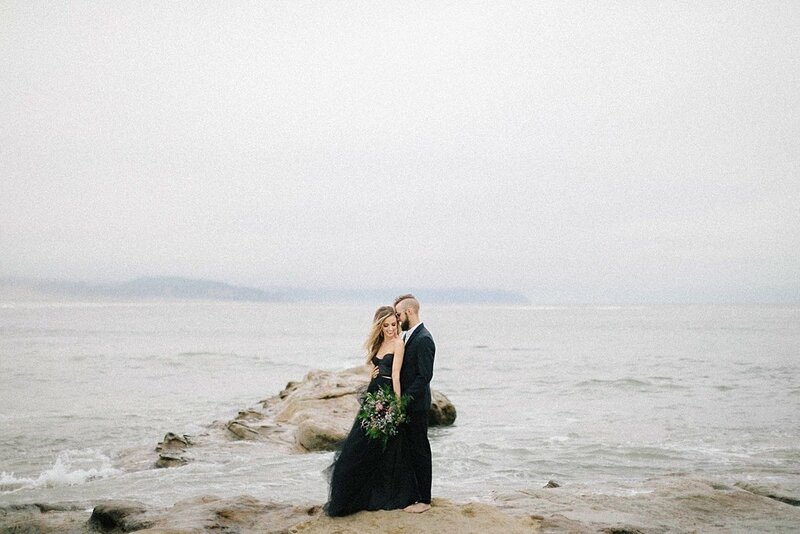 These are close by and top elopement wedding destinations. They are also some of the most gorgeous places in the United States. 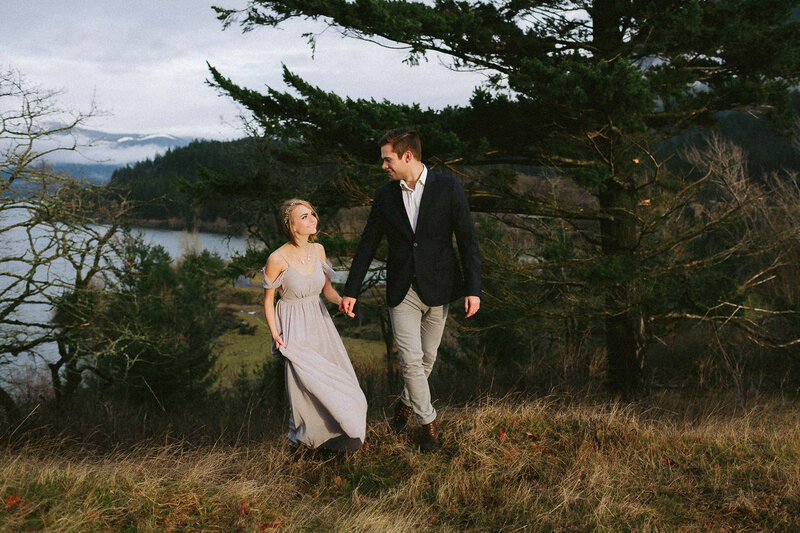 There are incredible urban elopement options inside of Portland. The city is full of artistic energy and is now a destination for traditional weddings as well. 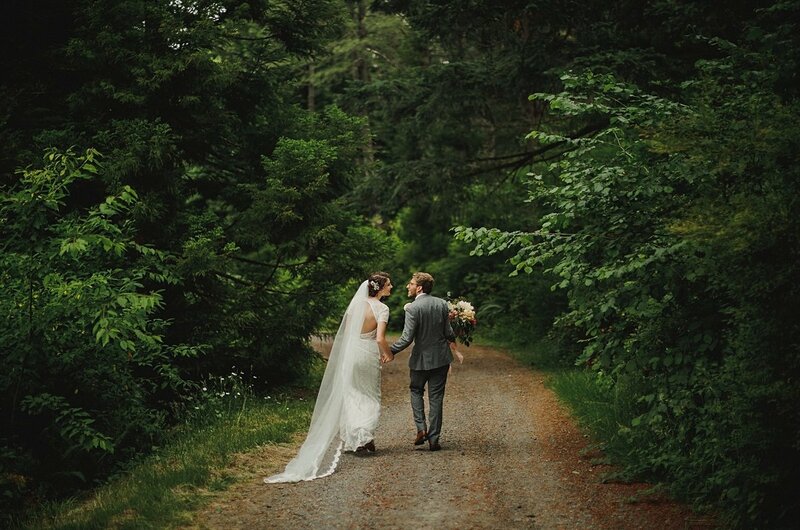 Wedding venues like Hoyte Arboretum and Union/Pine provide spaces that feel Oregonian. 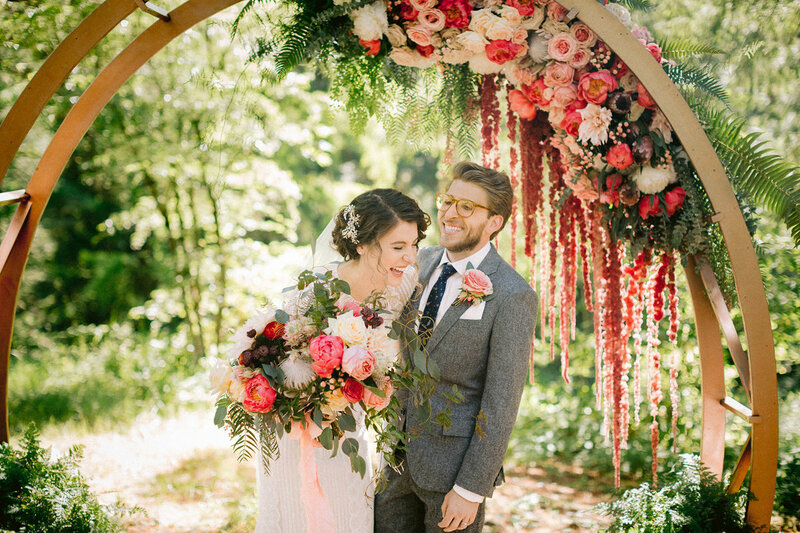 Are you thinking of an elopement in nature, or an artistic Oregon wedding in the city? Oregon is a destination you will not want to miss. I would love to learn about your vision. I will tell your story in a beautiful and honest way.